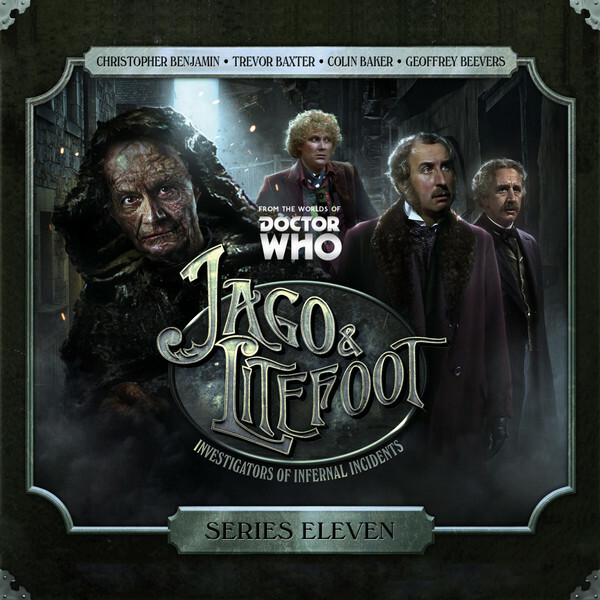 I’ve already discussed Jago & Litefoot Series 11 over on Starburst, now I’d like to go deeper into the stories. As the cliff-hanger from series 10 revealed the presence of the Geoffrey Beevers Master, and the cast list includes Colin Baker as the Sixth Doctor, I had concerns this might be more Doctor Who than Jago & Litefoot. 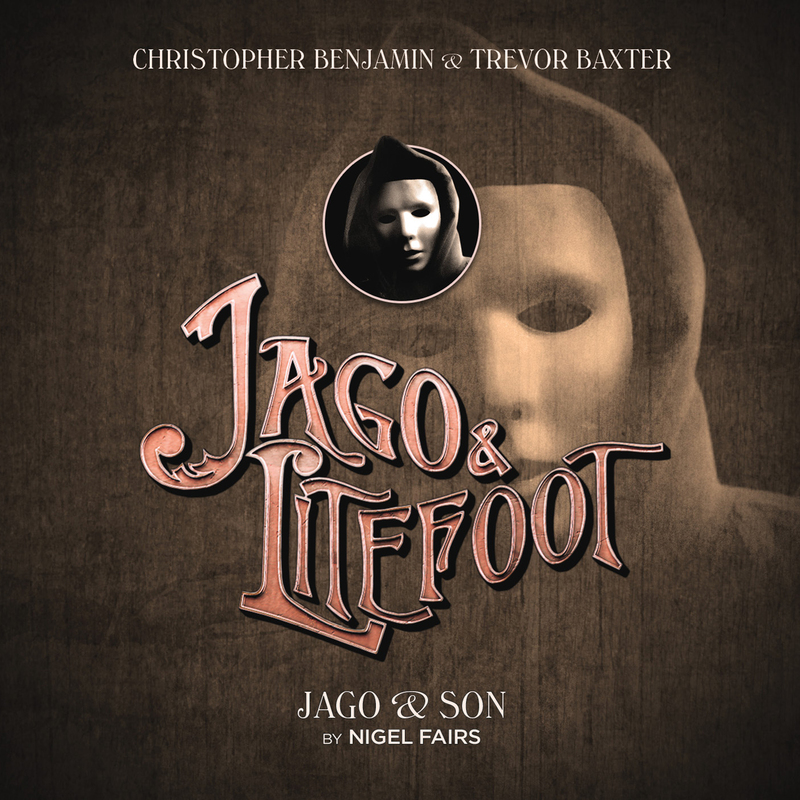 Nigel Fairs starts proceedings with the evocatively named Jago and Son. 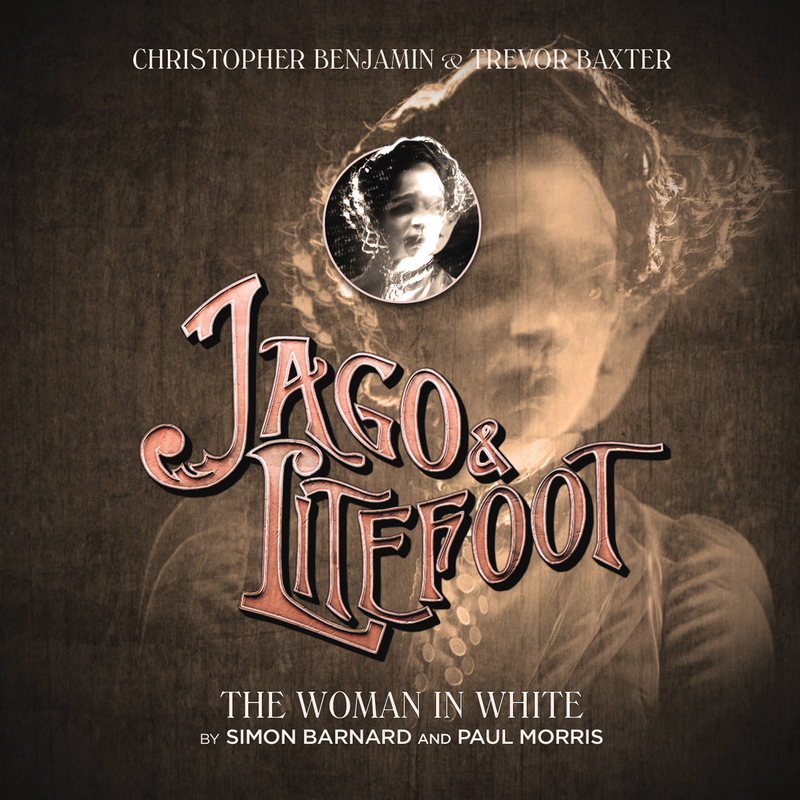 Not only do we get a surprise from Jago’s past in the form of his hitherto unknown son Henry Gordon Jago Jr (James Joyce), but also some back-story for Professor Litefoot in the form of Rowena Cooper’s Jean Bazemore. Add aliens, the building of the tube and Satanic cults and this is Jago & Litefoot in a nutshell. The story pulls on heartstrings, entertains and sets events in motion in the background. It also plays with the listener (as do latter stories) in making sure the villain is naturally called master just to tease. Splendid stuff. Matthew Sweet’s Maurice is next up; regular readers will know I often find the second story of four in a boxset takes a tangent. I have found this often (but not always the case) in Jago & Litefoot and Maurice is no exception. It is a surreal tale of duplicates, the Master’s manipulations of Inspector Quick and his interest in composer Maurice Ravel. It’s atmospheric, but for me it needed more visual cues, and I might have enjoyed it more as a comic rather than an audio. This reads as more negative than I intended; it is well-written and evocative, but strange. 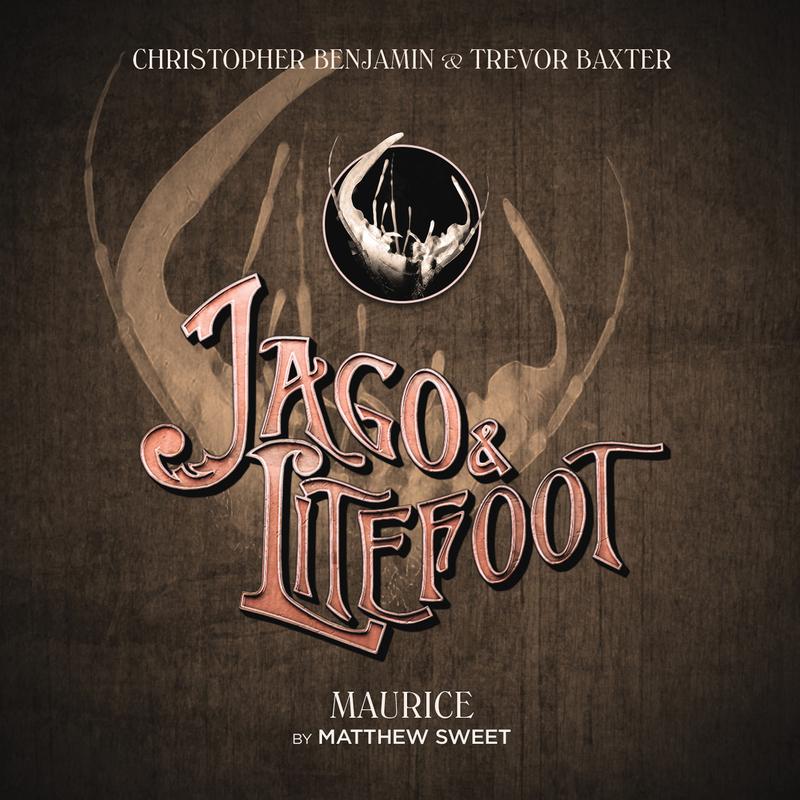 Simon Barnard and Paul Morris take the third story, and are fast becoming firm fan favourites for their contributions to Jago & Litefoot. This time it’s The Woman in White a story giving us Bram Stoker (Jonathan Forbes) and Sir Henry Irving (Edward de Souza) along with various ghosts, mysteriously dessicated bodies and things in tunnels (and yes a bit of an echo of Jago and Son). The writing is strong, building out in layers and managing to stack an enormous amount of plot in a short space whilst allowing plenty of time for character. The performances are exceptional (credit to Lisa Bowerman’s directing due here) and I suspect we may not have seen the last of Bram Stoker. I hope so. 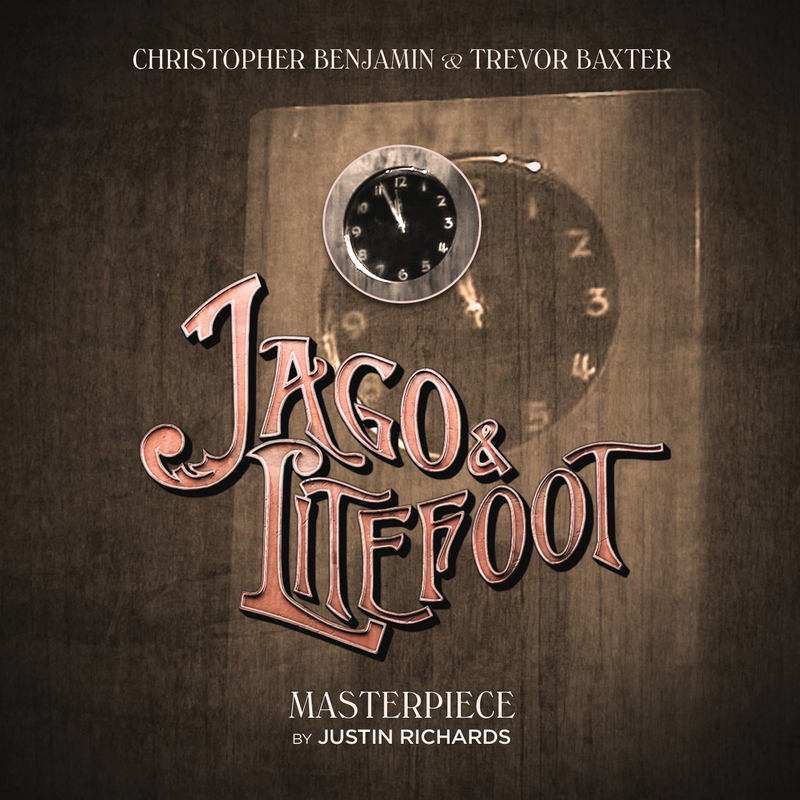 And Justin Richards pulls together the threads in Masterpiece, a tale of mind control, time lord regeneration, dark plots and a mysterious something draining away the vitality of our heroes. Can the arrival of the Doctor come soon enough? How do they request his help and just what is Madame Sosotris (Rachel Atkins) up to, and what part does the mysterious Nocturne play in proceedings? The story balances some real-world mechanical problems (how to send a message through time), with the supernatural and again there is room for characters to breathe. So, our core team of Henry Gordon Jago (Christopher Benjamin), Professor George Litefoot (Trevor Baxter), Inspector Quick (Conrad Asquith) and Ellie Higson (Lisa Bowerman) survive to return in October. No news on releases beyond that, but there is plenty of life left in these characters and long may they continue.